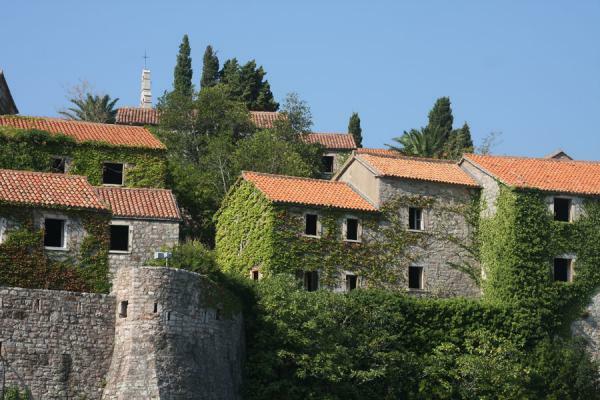 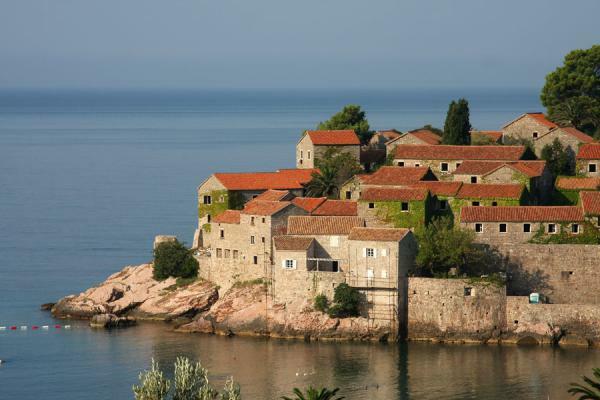 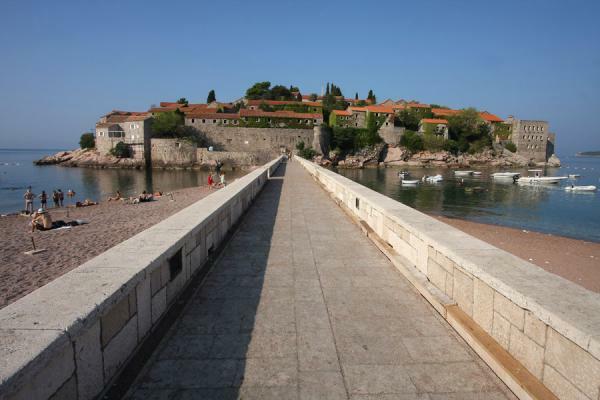 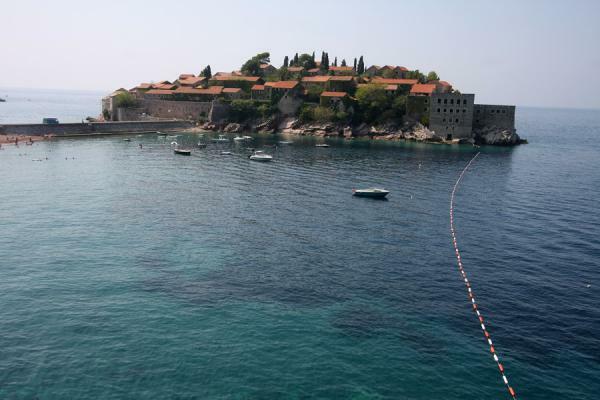 These are the images currently tagged Sveti Stefan on this site. 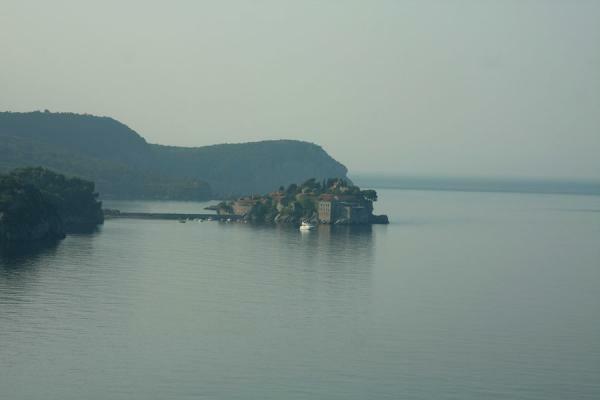 Clicking on the pictures enlarges them and enables you to send the picture as a free e-card or download it for personal use, for instance, on your weblog. 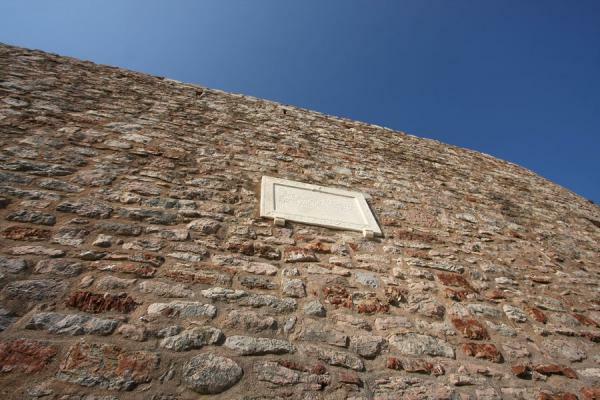 Or use the navigation above to visit more places around the world.